Discover the creativity and wit of cartoonists-turned-filmmakers in our Comic Strip Chronicles, a collection of shorts that celebrates the strong affinity between two art forms: the comic strip and the animated film. In this animated short, cartoonist Zviane comes across an old audiocassette while packing up before a move. Just the sight of the tape plunges her back into her childhood fantasies and her perceptions of the world. But the reality of what's on the tape results in a hilarious episode that questions just how "sweet" childhood really is. 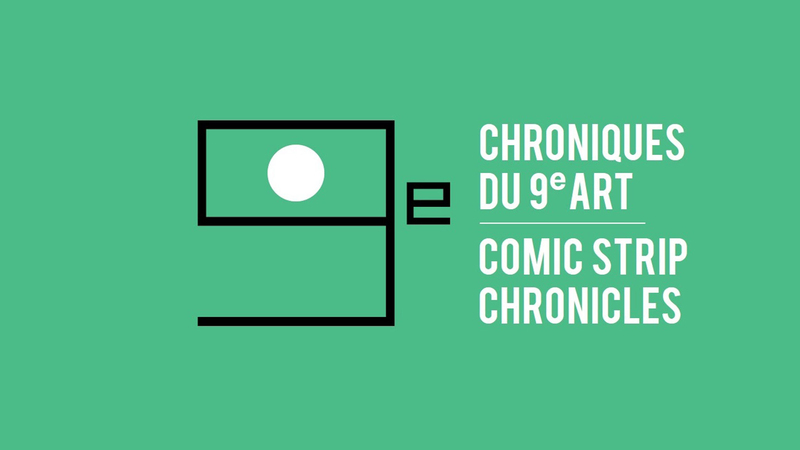 This film is part of the Comic Strip Chronicles, a collection of shorts celebrating the strong affinity between comic strips and animated film. Inspired by moments of everyday life, these films showcase the playful imaginations of renowned artists Guy Delisle, Zviane, Aude Picault, Lewis Trondheim, and Jean Matthieu Tanguy. Produced by the NFB, Canal+, and Sacrebleu. In this brilliant yet simple animated short, Quebec cartoonist Guy Delisle brings us the story of a young boy, a lost tooth, and an MIA tooth fairy. During increasingly difficult breakfast conversations with his young son, a father must continually come up with reasons for why the fairy has refused to show. Featuring the father from Delisle's popular French series, Le guide de mauvais père (A User's Guide to Neglectful Parenting). Ride the commuter train with this animated short that questions what goes on it the hearts of minds of the train's silent passengers. Filmmakers Lewis Trondheim and Jean Matthieu Tanguy take a common, humdrum experience and turn it into a captivating journey tinged with some delicious, deadpan humour. This animated short presents two friends who meet in a Paris café – one single, the other in an open relationship. As they catch up on each other's lives, it becomes clear that the real story is playing out in what's not said. The result is a penetrating look at female friendships, and the sometimes-complex amorous relationships of modern times.